GOSH!ABOUT: Take A NightRide With TINASHE – GOSH!About: Fashion. Art. Music. Events. TV. Non Profits 'N' Lifestyle > Subscribe now! TINASHE, dropped her second studio album, NIGHT RIDE, featuring 15 tracks including my favourites, COMPANY and C’EST LA VIE. Tinashe Jorgenson Kachingwe is an American singer, songwriter, record producer, dancer, actress and former model. She began her entertainment career at the age of three when she began modeling and acting. Beginning in 2012, Tinashe put out several mixtapes that she wrote and produced at her home studio, in which her top single “ 2 ON” told the world she was here and is here to stay. 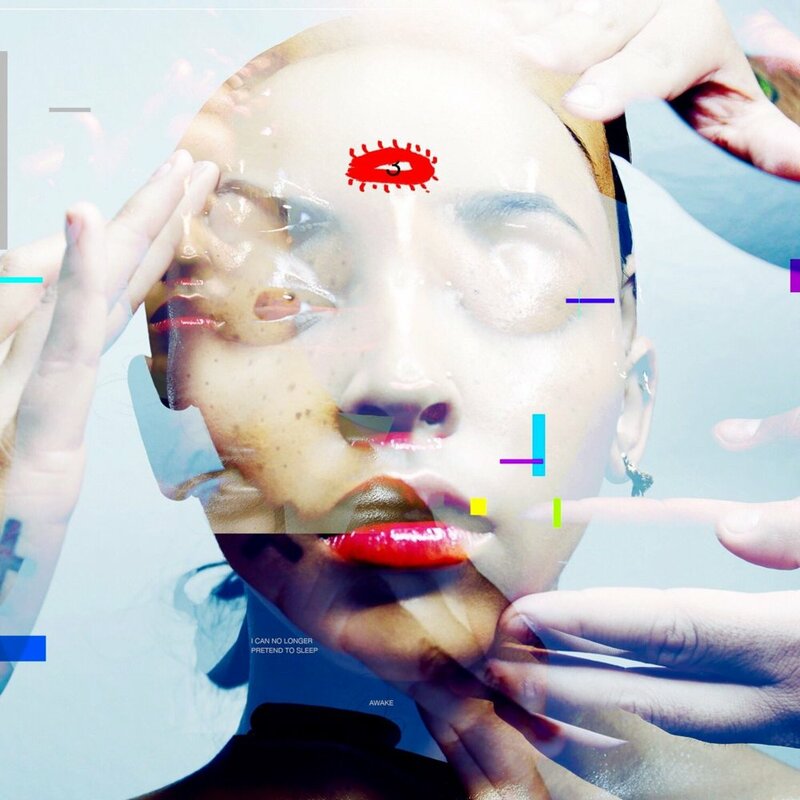 What stands out about Tinashe, is her visual artistry that connects so well with her music. She truly understands her craft; shes very connected to her body and her sexuality and is captivating to watch as she dances, for she pulls you into her world, inviting you to explore her as well as explore yourself.